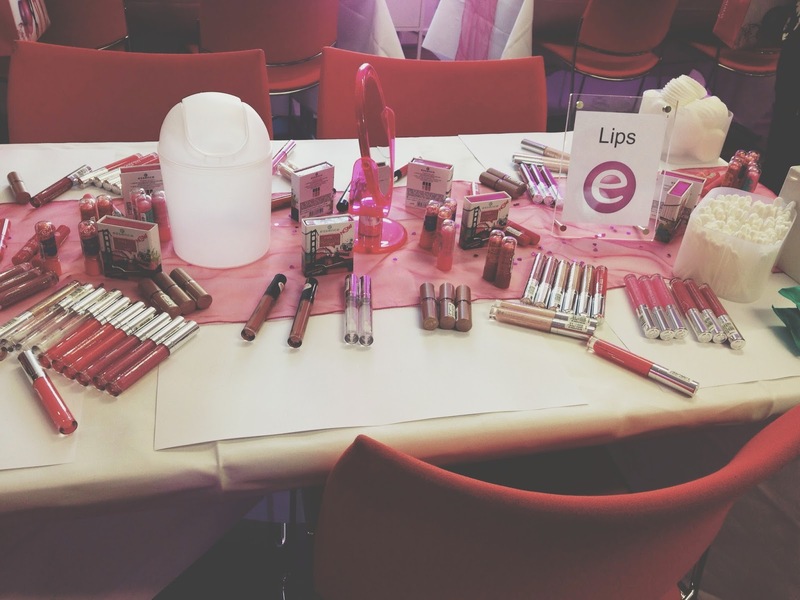 Yesterday I was super lucky to be invited to the Essence UK launch in Manchester. Essence is a brand I was aware of but couldn't quite decide why, it turns out they are the leading make-up brand in Europe so I will have no doubt seen the brand when I've been shopping abroad. Finally Essence has made it's way to the UK and I am so excited. 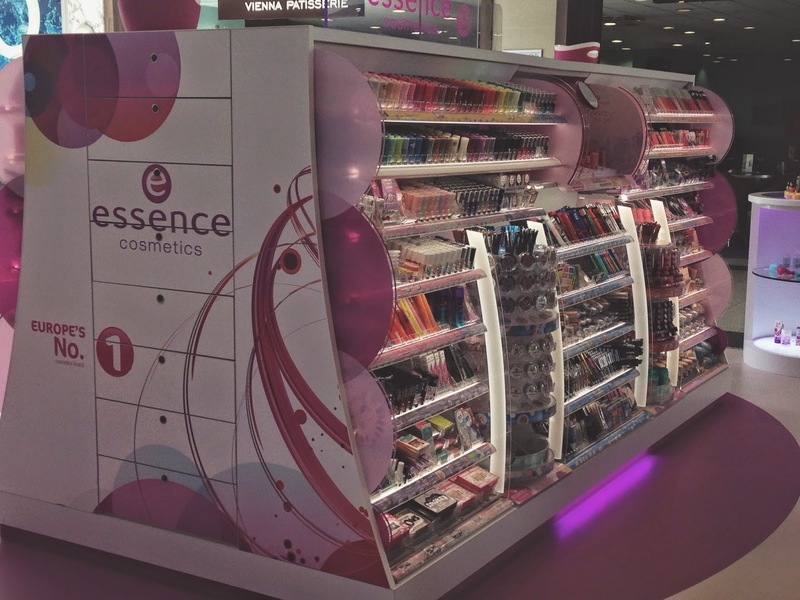 Over 200 Wilko stores are stocking the Essence make up and if you're really lucky to live near Manchester or London, you'll be able to access free-standing Essence stands in the Arndale Centre and Westfield. 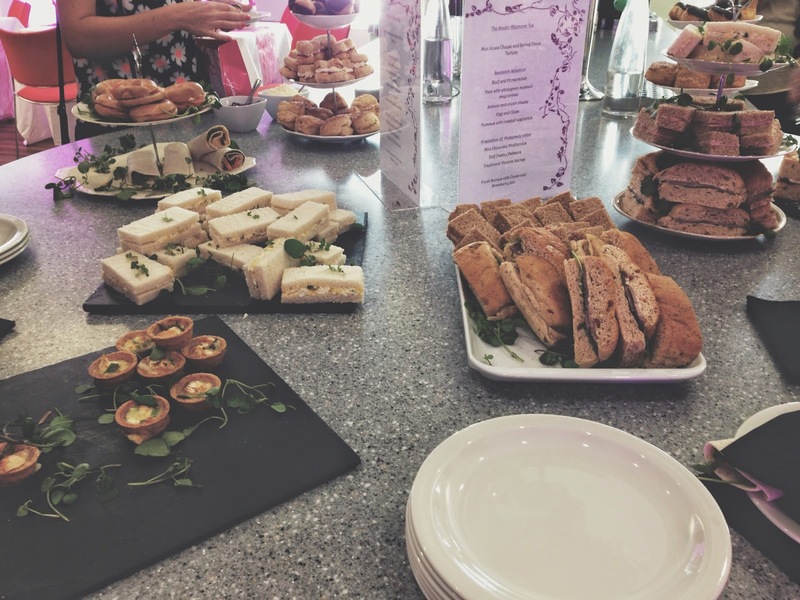 So what did we get up to? 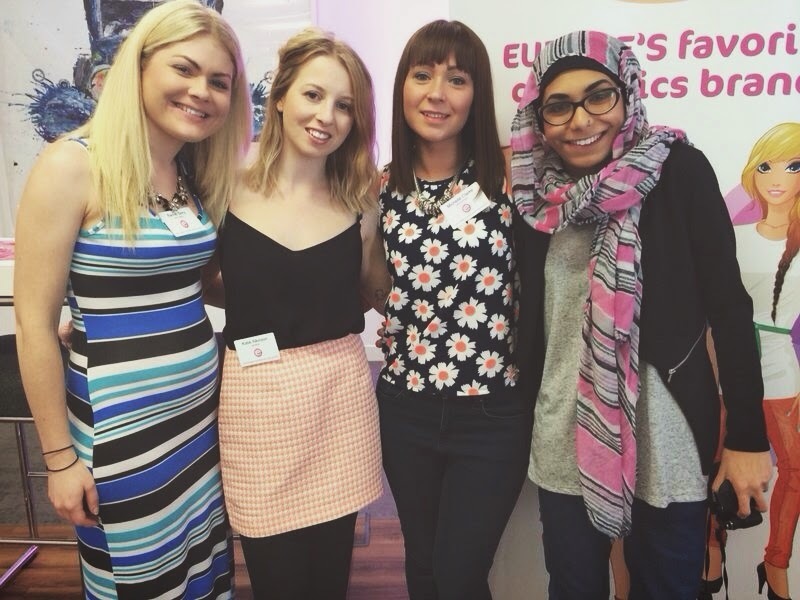 We were greeted by the lovely Essence team and Heidi from Flipside PR and shown around the venue. We were all given really cool name badges and felt super professional for a few hours. 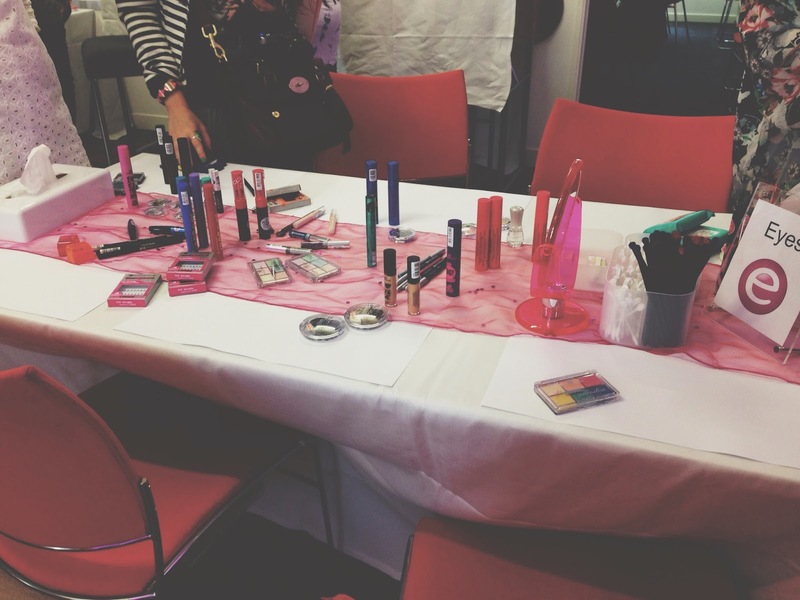 The venue was laid out with cosmetic stations, one for eyes, lips etc. 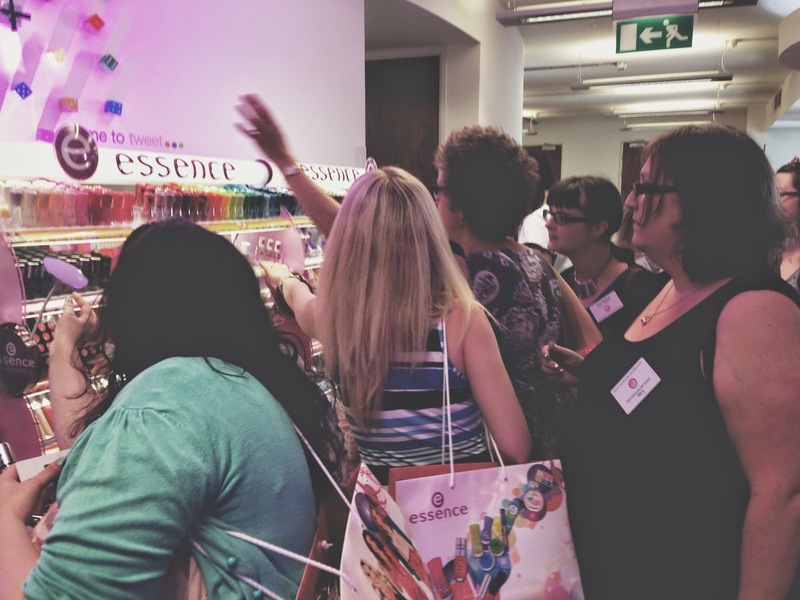 where we could try the Essence products to our hearts content. 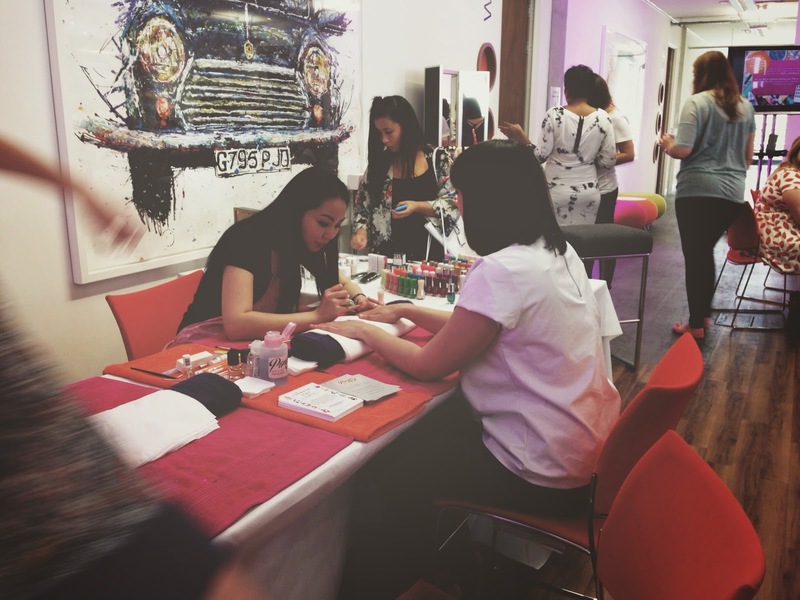 There was also nail and make up artists on hand to match our foundation and make our hands really pretty using the Essence products. I had my nails painted and was overly impressed with the colour pay off and finish which rivaled some of the high end brand. 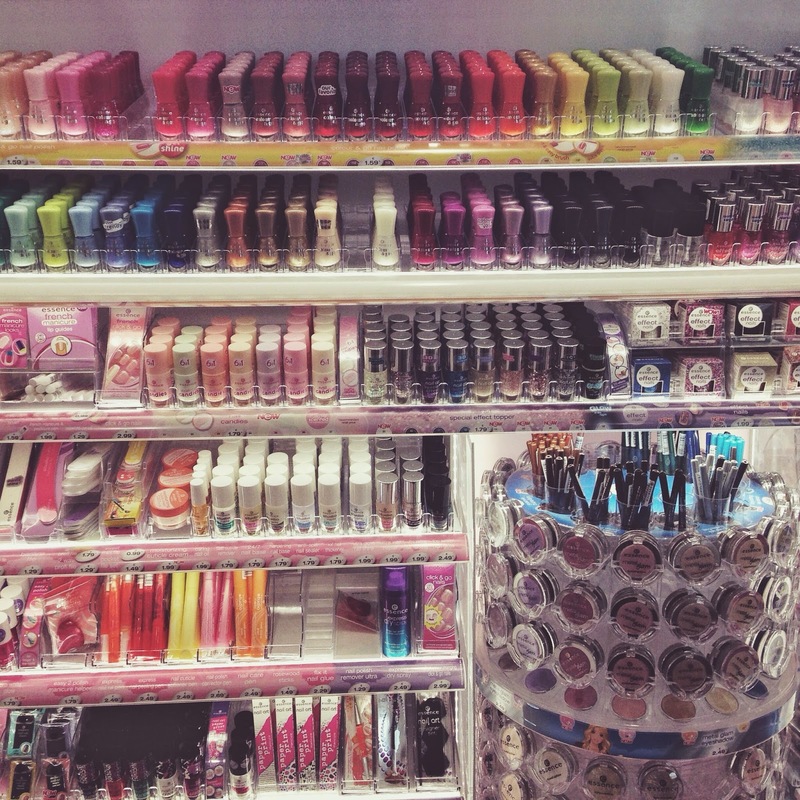 At £1.59 a nail polish, you absolutely need them all in your life. We were given a brief talk from the Essence team from Germany and told a little about the brand and their ideas behind it. 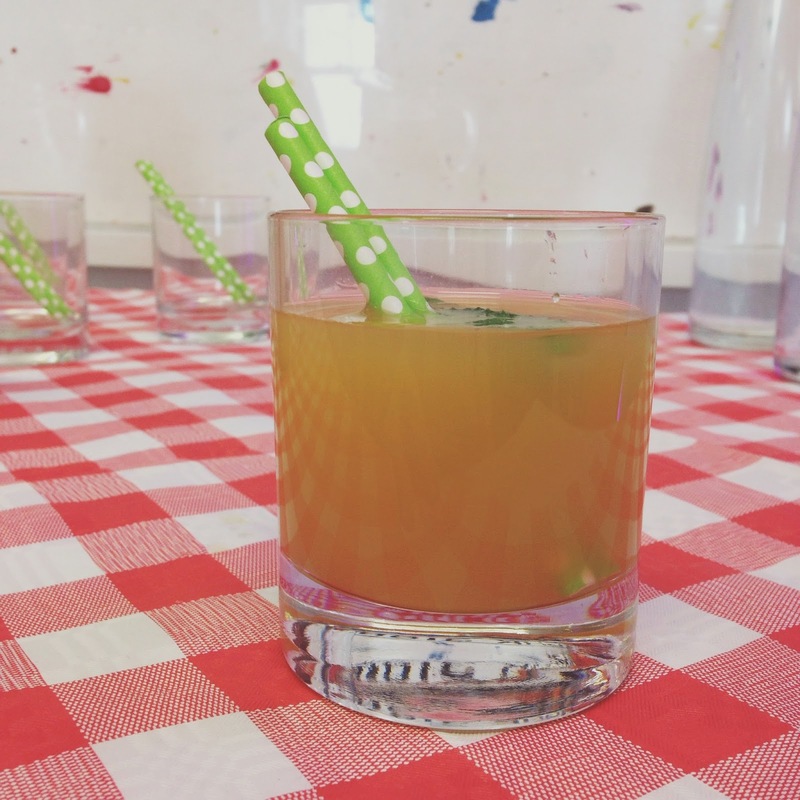 Essence is all about fun without the huge price tag. 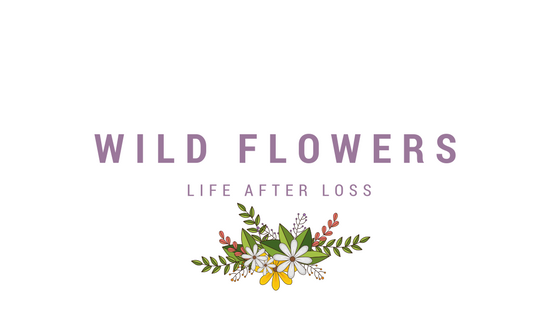 They are also a cruelty free brand, which is always a plus in my eyes. We discovered all the products range from 99p up to £4.99, which is an amazing price point for those looking for some budget beauty products. 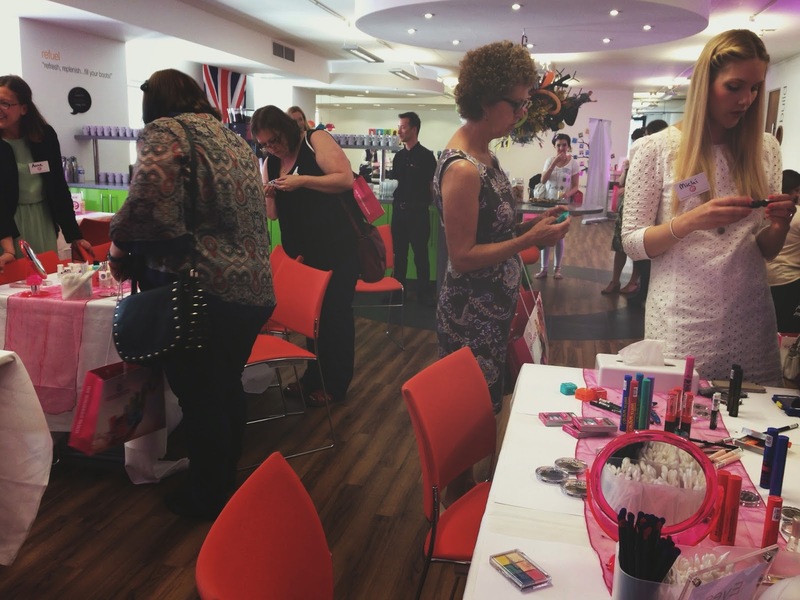 The venue also held two stands of Essence products, everything from nail varnish to blusher and foundations, as well as everything in between. 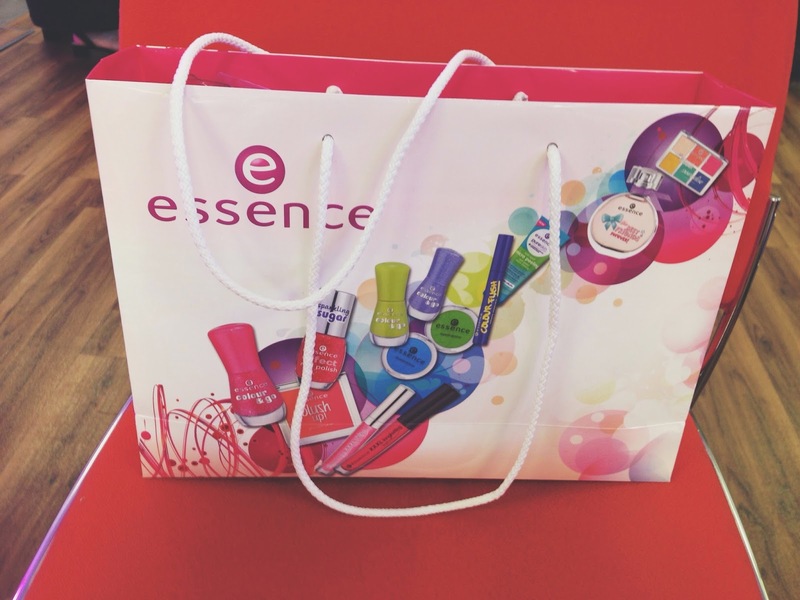 We were amazed when the Essence team said we could fill our goody bags with any products that we wanted to try, which was unbelievably kind as they were already filled with Essence products. We were all like kinds in a candy shop! Needless to say I've been having a play around with my goodies this morning and I'm already in love with the nail varnish and eye shadows. 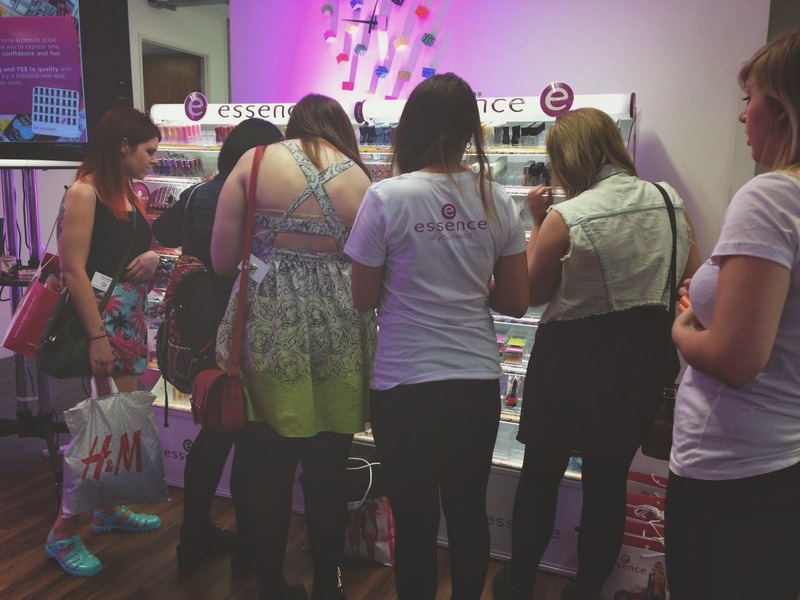 After spending times chatting to other bloggers and the Essence team, we were walked over to the Arndale Centre to see the Essence stand in action. If you live close to Manc you need to pop down, the stand is filled with amazing products and I feel so lucky to have these right on my doorstep. I am without a doubt, an Essence convert. 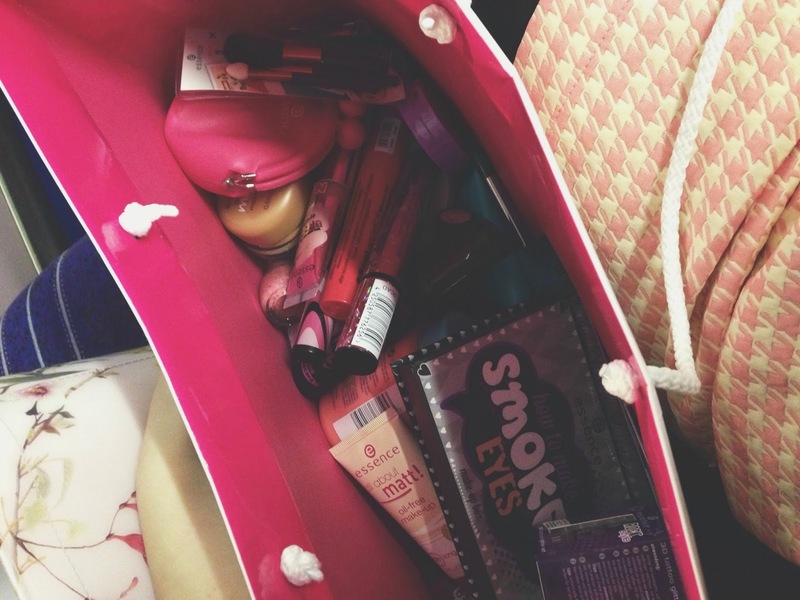 I adore the products, the quality is so high you would never guess these are drug store prices. Move over MUA there's another budget brand about and in my opinion it tops the lot. Ahh I was invited to this and soo wish I went now! :( Looks amazing! Ah I'm so sad that I missed it, it looks amazing!